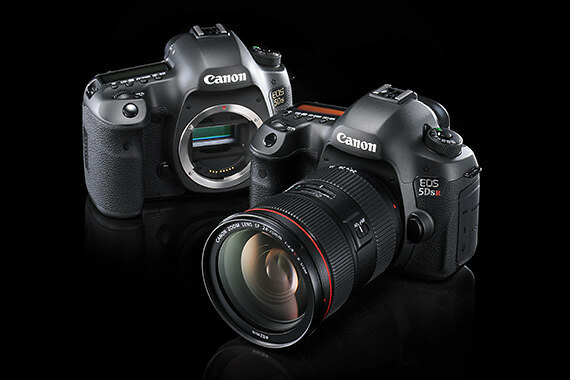 As reported, Canon officially announced the EOS-6D Mark II and Rebel SL2 cameras. The EOS-6D is quite a nice body. I may consider buying one as a backup camera when the price comes down. This small yet powerful camera features the world’s fastest AF speed* at 0.03 seconds, allowing for quick focusing on subjects in the frame. When designing the new EOS Rebel SL2 camera, Canon took into consideration feedback from entry-level photographers who expressed interest in learning how to go beyond a camera’s program mode. The result was the creation of a convenient new user interface called Feature Assistant. With the EOS Rebel SL2 camera, users will be able to see on the camera’s Vari-angle Touch Screen how switching modes on the mode dial or tweaking camera settings like aperture and exposure compensation can alter the image they are about to capture, thus guiding photographers on their way to capturing more compelling images, such as ones with a shallow depth-of-field or being able to give moving subjects a frozen or flowing look. 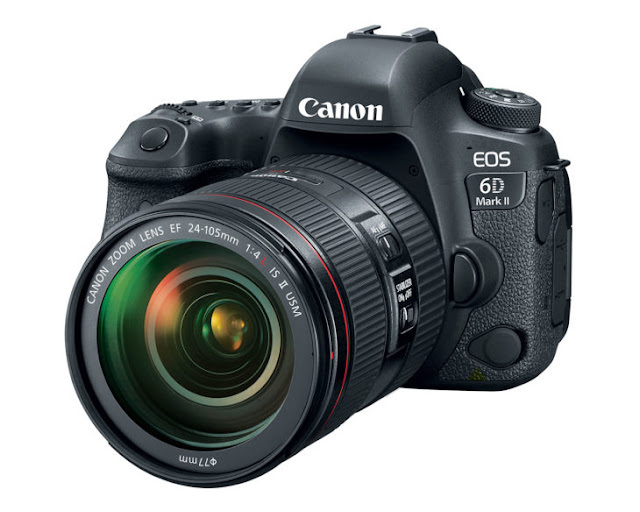 The EOS 6D Mark II DSLR camera is scheduled to be available in late July 2017 for an estimated retail price of $1,999.00 for body only, $3,099.00 with the Canon EF 24-105mm f/4L IS USM II lens and $2,599.00 with the Canon EF 24-105mm f/3.5-5.6 STM lens**. 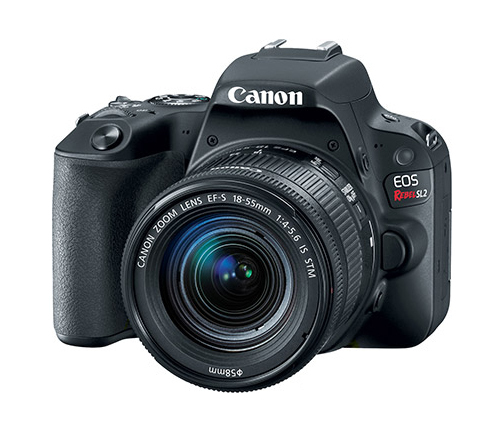 In addition the EOS Rebel SL2 is scheduled to be available in late July 2017 for a retail price of $549.99 for body only and $699.99 with the Canon EF-S 18-55m f/4-5.6 IS STM lens**. For more information please visit usa.canon.com. 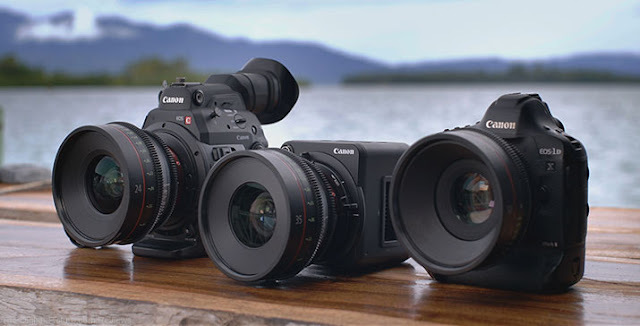 Below are the Canon cameras and kits being announced tomorrow. 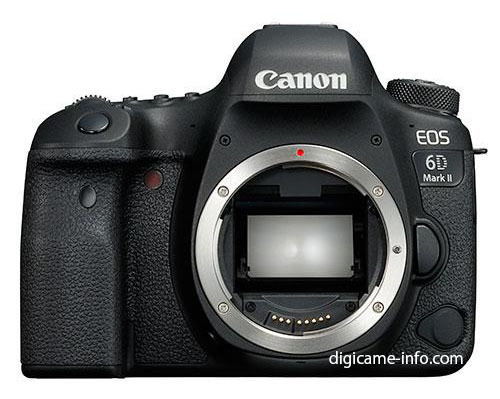 Be sure to place your pre-order early for the EOS-6D Mark II if you want one. It will be a big seller. My readers know me as The Wildlife Ho-tographer and I am not a fan of mirrorless cameras. Some photographers are sold on Sony's line of full frame mirrorless cameras, like the A7 and A9 series. They claim it will drive 'dinosaurs' like the Canon EOS-1D X Mark II and Nikon D5 cameras into extinction soon. 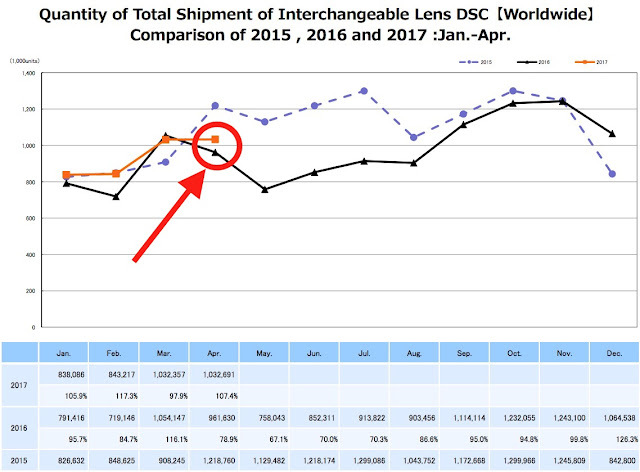 I pay no attention to such claims but I do know the recent release of the Sony A9 has kicked Canon's plans into higher gear and they are contemplating the release of their high end, full frame mirrorless camera with EF mount some time in 2018. When that happens, I will evaluate the Canon camera carefully and if it meets my needs, I will then buy my first mirrorless body. When a serious photographer commits to a camera brand, it's more than just owning the camera body or bodies. 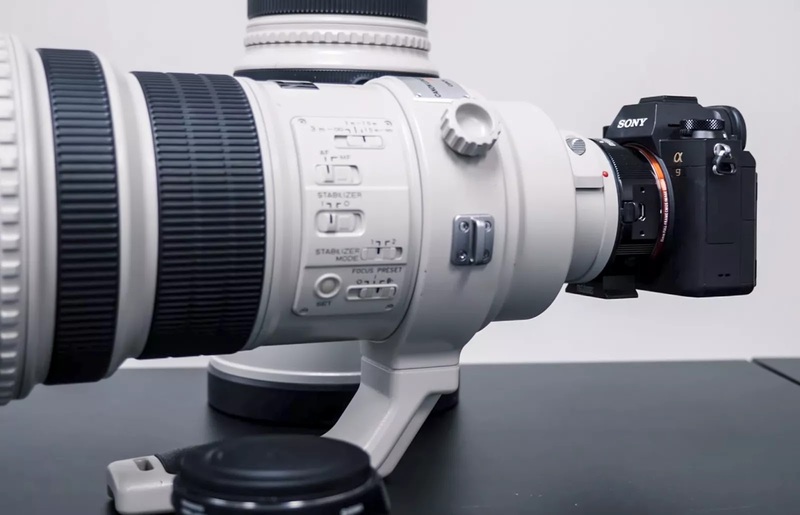 There's the full complement of lenses, a professional worldwide sales, maintenance and customer support network to back the equipment and assist the photographer. Well, I suppose nothing lasts forever. I have been using Lexar memory cards for over a decade. 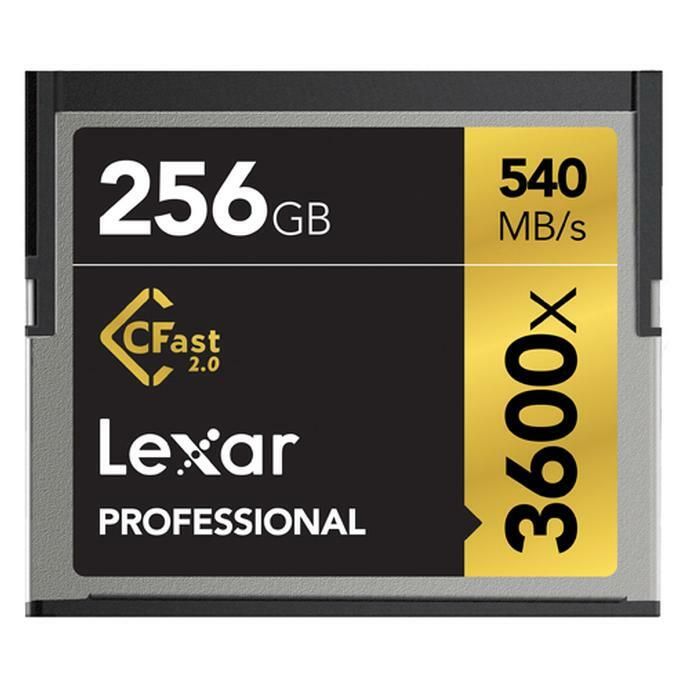 On the bright side of things, the stores with lots of Lexar inventory may now have to sell them quickly, perhaps even at a discount. Dire Studios have updated ShutterCount to version 3.0. 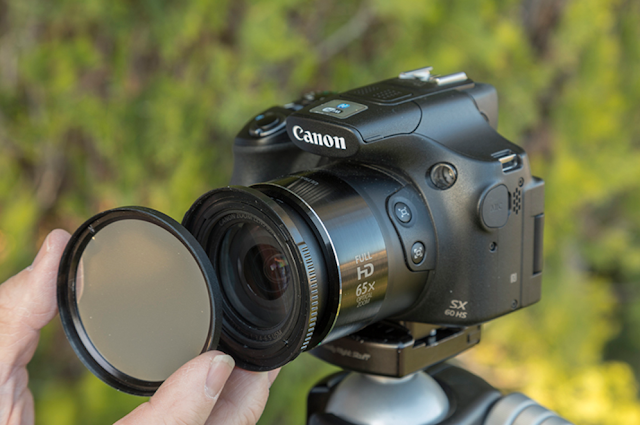 The new version can read the latest Canon cameras' shutter actuations, including live view and video shots. "Most Canon cameras released since 2015 (such as the 1D X Mark II, 5D Mark IV, 5DS R, 80D) provide more details on shutter usage: photos taken using the viewfinder and via live view are counted separately, as do live view sessions (the latter includes live view activations for movie recording)." 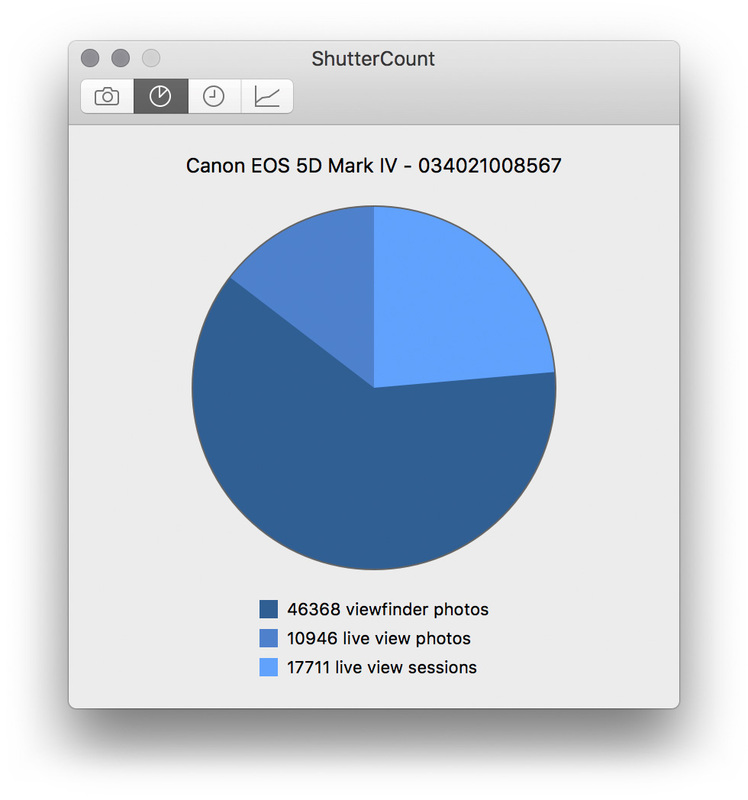 Personally, I find this Shutter Count fascination to be nothing more than an academic curiosity. For professional grade cameras like the EOS-1D Mark IV or EOS-1D X (Mark I and II) cameras, their shutters are rated conservatively at 300,000 and 400,000 actuation, respectively. Many photographers, including myself, have multiple bodies anyway and the chance of any one of the pro bodies racking up 300 to 400K actuations is small because I would have upgraded to a newer model anyway. However, I know a friend who owns the EOS-1D Mark IV and is still using the original shutter after raking up half a million actuations. Besides, getting a new shutter is not that expensive anyway. 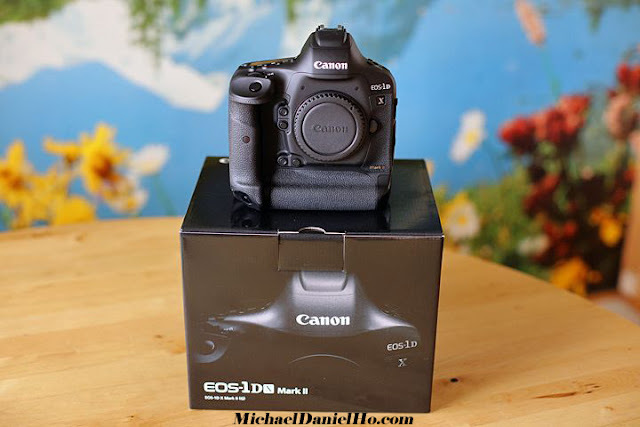 For the EOS-5D and EOS-7D series, they are rated at 150,000 actuations but I expect them to last well over 250,000 with proper maintenance and care. ShutterCount is certified to work with all of the cameras listed below, using their latest firmware revision. It is available in both Windows and macOS version. * Live view actuation counters are NOT available in the Live View Pack for these cameras. Next week, Canon will announce a few cameras. 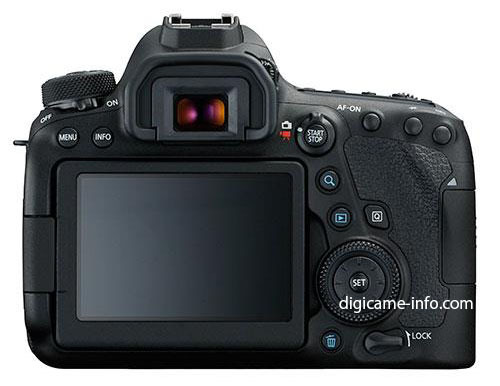 The most anticipated one is of course the full frame EOS-6D Mark II. Read this earlier post to see what the camera looks like and find all all the final specs of this affordable full frame DSLR. 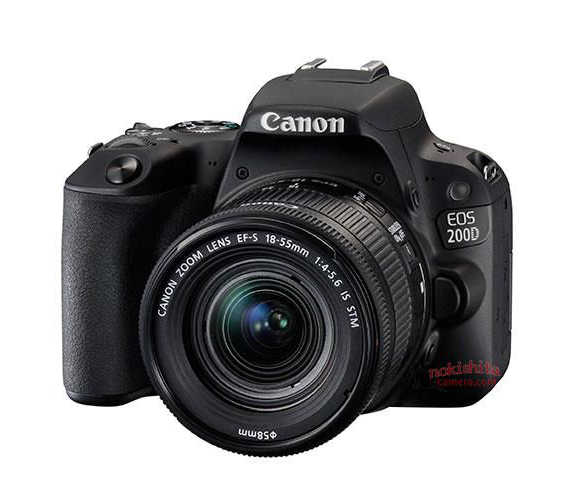 Then, perhaps a day before the EOS-6D Mark II announcement, Canon may announce the EOS Rebel SL2/200D. 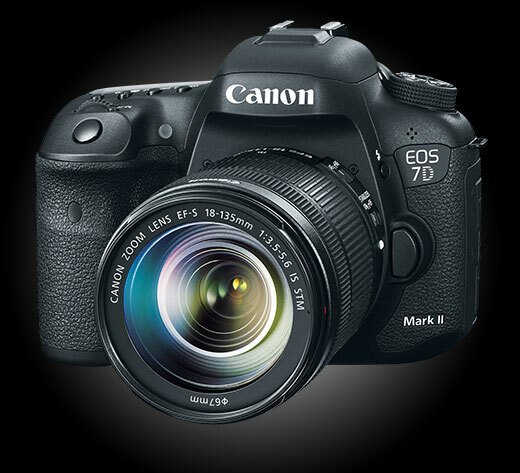 It is also possible Canon may decided to announce the Rebel SL2 together with the EOS-6D Mark II on June 29, 2017. In addition, Canon will also announce a low end EOS-M mirrorless camera. 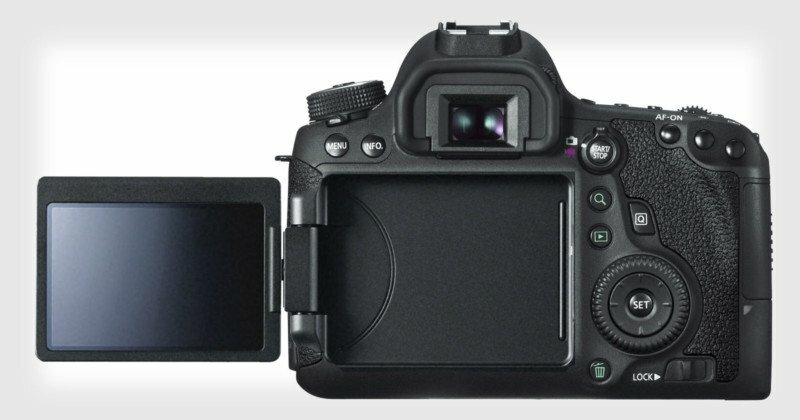 It will be a replacement to the current EOS-M10. 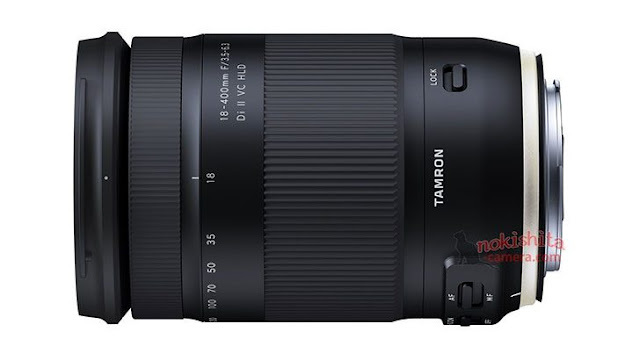 The 18-400mm is a new exciting flagship lens that adds to our current line-up and exemplifies Tamron’s all-in-one expertise and the options these great lenses afford photographers of all levels. This new unprecedented all-in-one is positioned as a compact ultra-tele zoom with all-in-one, wide-angle versatility for APS-C cameras. It will target enthusiasts who desire even greater ultra-tele capability for sports, wildlife and more, but also enjoy the versatility of the all-in-one lens for various photographic opportunities. Think of a 100-400mm with portrait, 1:2.9 macro, and wide angle capability for added convenience. The 16-300mm will remain in the line for the enthusiast customer also looking for great range and versatility, but from a more compact, all-in-one lens prioritizing wide angle for travel and full range for every-day shooting and more. These two lenses, while similar in many ways, offer different choices for the customer from the pioneer and leader of the all-in-one zoom lens category. 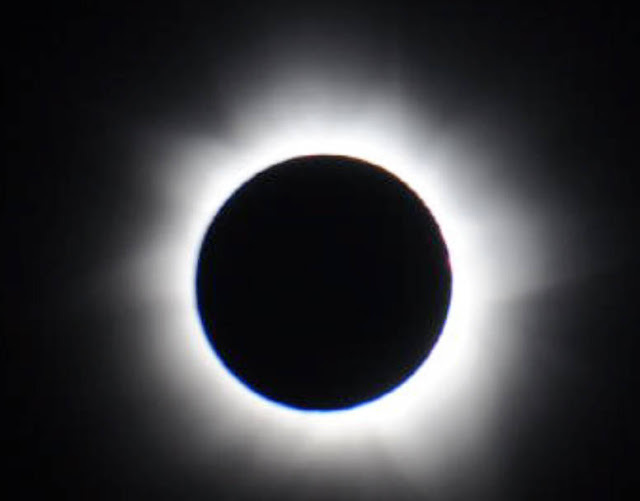 The power of ultra-telephoto. The versatility of all-in-one. Powerful performance that exceeds your imagination. Introducing the world’s first ultra-telephoto all-in-one zoom with a 22.2X zoom range. 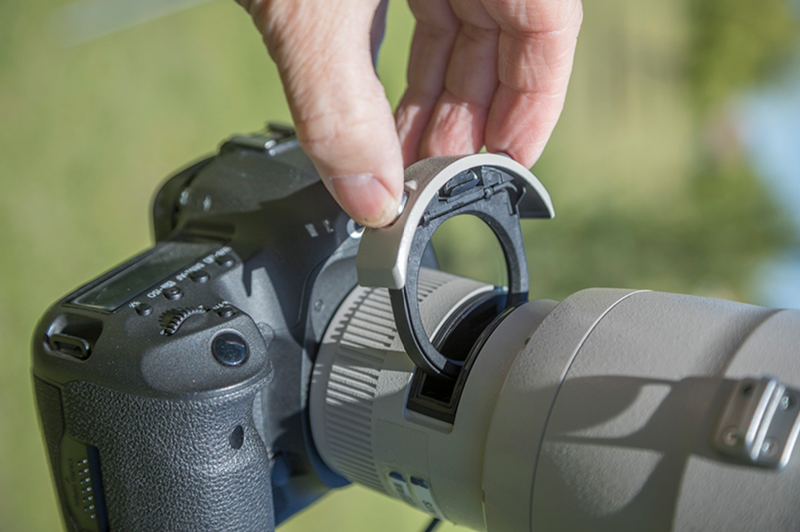 Now you can shoot everything from vast landscapes to details of a bird with a single lens. The latest optical design includes a complex series of elements including LD (Low Dispersion) glass and an aspherical lens. 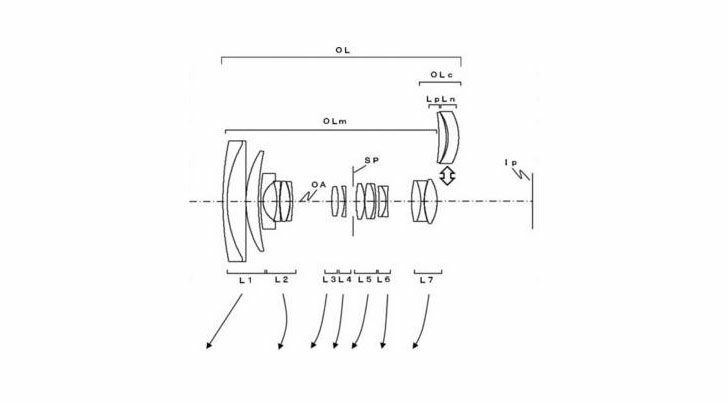 Problems like chromatic aberration and distortion are controlled throughout the entire zoom range, resulting in sharp, superior images-whether you’re shooting at wide-angle or telephoto. Capture thrilling close-up action in a snap. The Canon Refurbished Store has the top-of-the-line EOS-1D X Mark II camera for $4,799 including free shipping and a one year factory warranty. Hurry, it won't last. This is a very good deal. I bought this camera when it first came out and have taken it on many global photo tours. You will not find a link to this item because I am not receiving any compensation from Canon. I do not accept any ad or commissioned link on my blog or website. You can easily find the item by Googling it yourself. I am completely unbiased in my recommendation and have no conflict of interest. 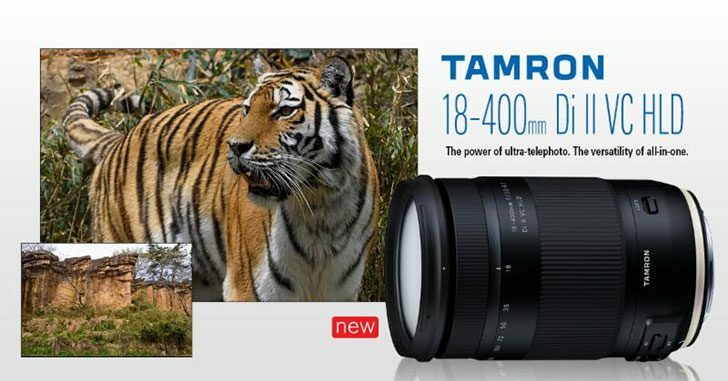 Tamrom will be announcing their Super Zoom 18-400mm f/3.5-6.3 VC HLD for APS-C cameras and 24-70mm f/2.8 VC G2 lenses this week. Canon also has plans to announce their Super Zoom lens some time in 2018. 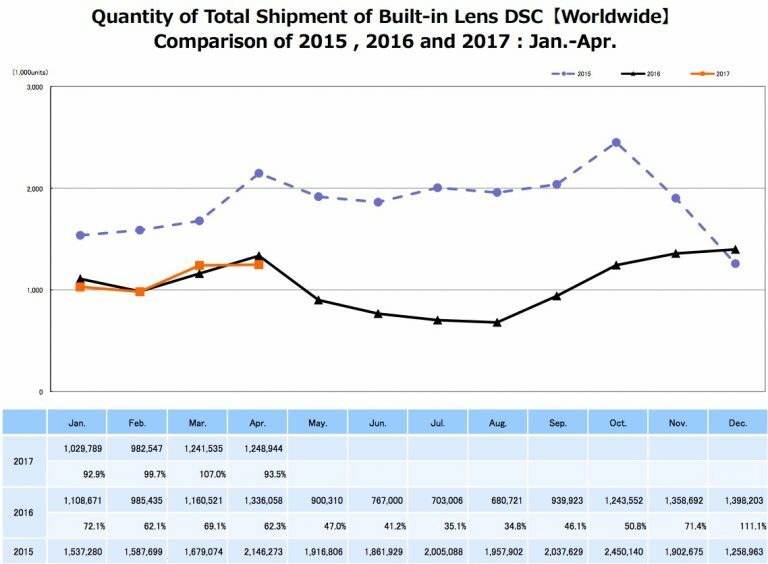 Currently the Super Zoom market is dominated by Sigma, Tamron and Nikon with their offering ranging from 150mm to 600mm. Corrects a phenomenon in which shooting may not be completed while using HDR (High Dynamic Range) Mode, when certain combinations of settings are selected. Corrects a phenomenon in which, when using certain CF cards, it may take approximately five seconds for the camera to power on depending on when the camera's power switch was turned ON. 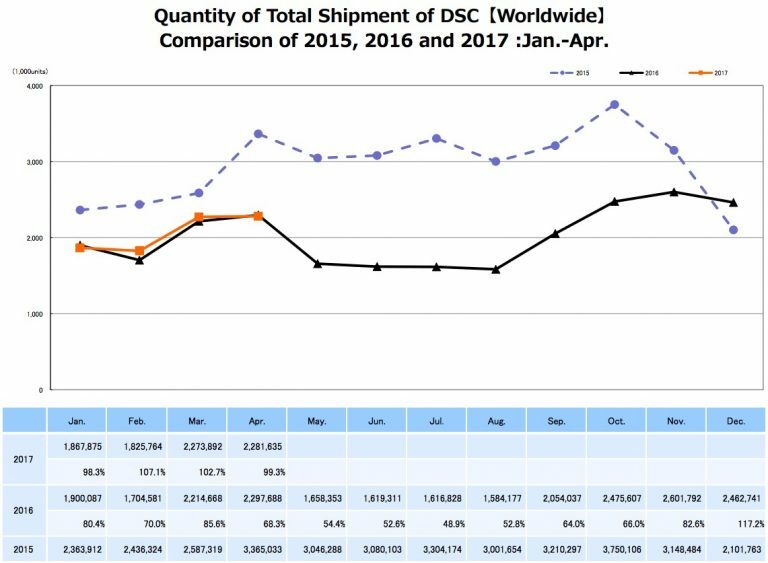 For heavy iPhone and iPad users who are frustrated with dwindling storage space, Apple’s soon-to-be-released iOS 11 operating system will come with very efficient compression technology. 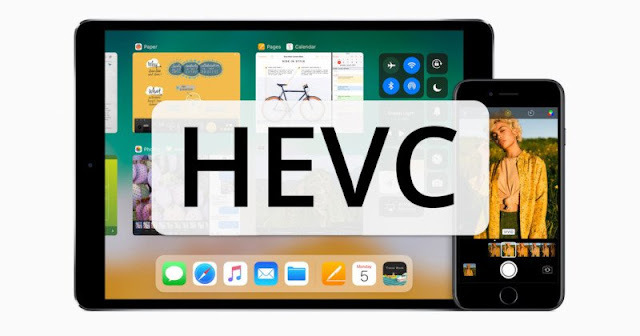 In the recent WWDC 2017 Conference, Apple announced two new file formats will be introduced with the new iOS11 - High Efficiency Image Format (HEIF) for photos, and HEVC (H.265) for both videos and images, and HEIF file format for images. Apple claims these new formats can reduce photo and video file size (presumably to save on memory) without losing quality. High Efficiency Video Coding (HEVC) codec is not new. It has been used by Netflix, Amazon and Apple. The former used it for non-mobile devices while Apple used it for Facetime since 2015 to save on bandwidth. "In testing I went out at night and took a photo and video of the New York City skyline. The outputted JPG image weighed in at 2 MB, while the HEIC image came in at 1.2 MB. Similarly, the h.264 encoded video was 61.2 MB, while the h.265 (HEVC) video was 33 MB." The iOS 11 beta is currently available for developers. 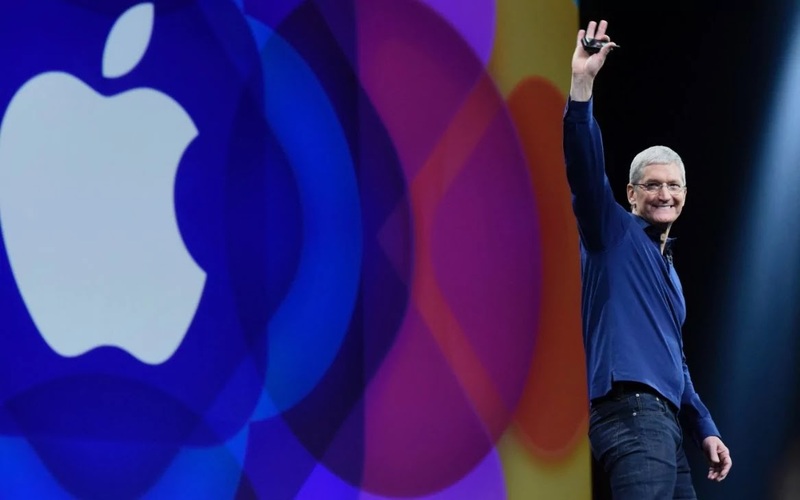 It is scheduled to be released to the public through Apple’s Beta Software Program later this month and will be installed on the new iPhones and iPads later this Autumn. Professional vs Amateur. Photographer vs Gear. What's More Important? Throughout my travels, I have encountered many people who assume a photographer carrying 'impressive' camera and lens gear must take good photos. Labels like professional and amateur mean little to me. 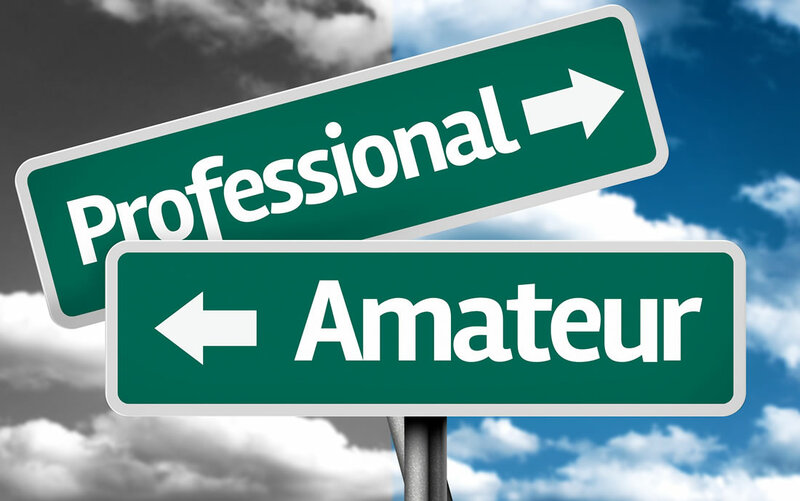 I have seen amateur work from 'professional' people and gear and vice versa. 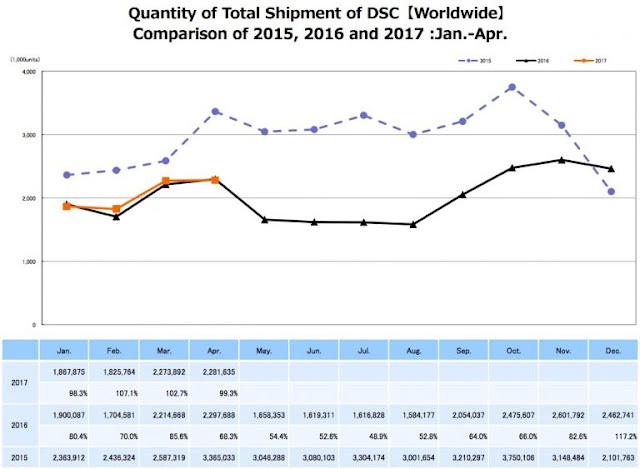 Mass market digital photography has been around for about twenty years, depending on how one counts the affordability and availability of the early cameras. Nowadays, anyone who has the basic understanding of lighting and aperture, plus ample amount of experimentation and practice, can produce quality digital photos. Once armed with the basics of photography, one can improve with better equipment and experience over time. In my opinion, the three most important components in a good photo are : Opportunity, Skill and Equipment, in that order. When all three come together at the same time, an excellent photo is usually achieved. The video below kind of make the same point. 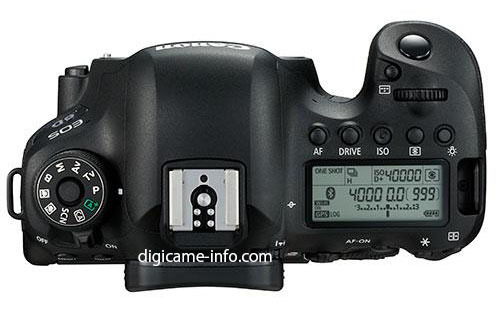 As reported earlier, Canon is expected to announce the EOS-6D Mark II and Rebel SL2 cameras at the same time. The debut date will be June 29, 2017. The Rebel SL2 will ship as a body only or a kit with the EF-S 18-55mm f/4-5.6 IS STM lens in either black or white color. I will work and nail down the exact date for you. Stay tuned. In “See Beyond Darkness,” the impossible assignment for Director of Photography Andy Casagrande was to record images of a rare biofluorescent turtle found only in the remote, unspoiled reefs of the Solomon Islands. The low-light capabilities of Canon’s ME20F-SH Multipurpose Camera and EOS-1D X Mark II DSLR camera enabled researchers to capture vivid images without disturbing the natural environment. 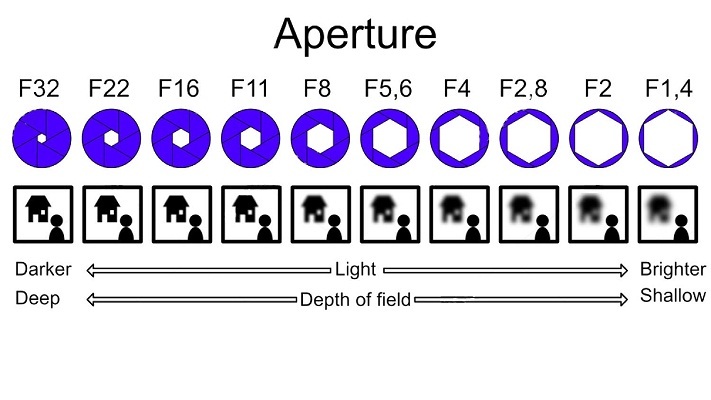 Learn more about Canon DSLRs and lenses here.